my BT radio does not have the Power Management option. It is an Asus motherboard P8P67 with an Atheros BT radio. So, I cannot apply this fix. Would anyone know an alternative way to set this BT Radio power management? A registry entry somewhere? Sorry, I don’t know of another solution…once I got mine fixed and uploaded the blog post I haven’t thought about it much since! Thanks for the comment. In the mean time I’ve not been able to find a solution. 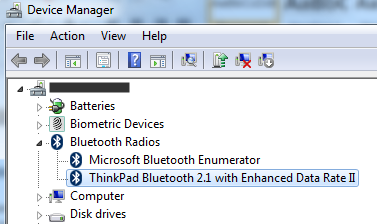 The workaround applied was digging up the USB dongle provided with the keyboard. This dongle can be used in some sort of ‘semi’ (?) Bluetooth mode. 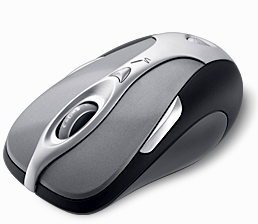 In this mode, the dongle will not provide any other functionality than hooking up the mouse and keyboard.